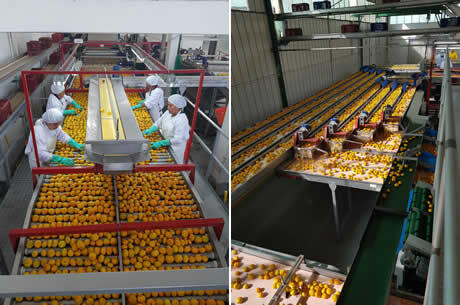 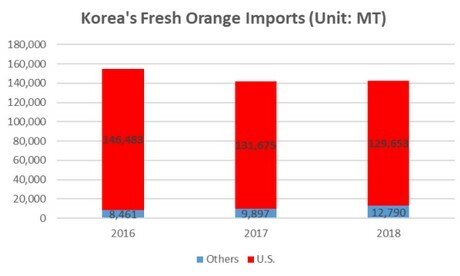 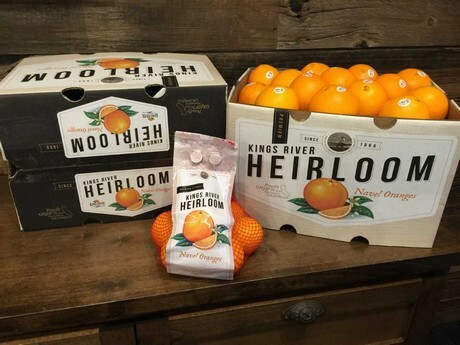 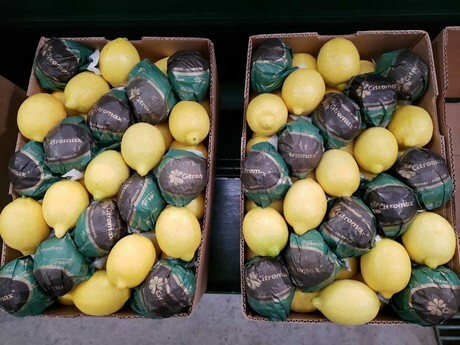 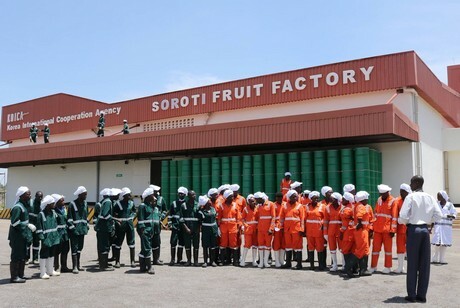 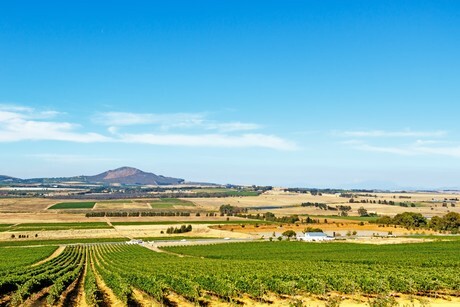 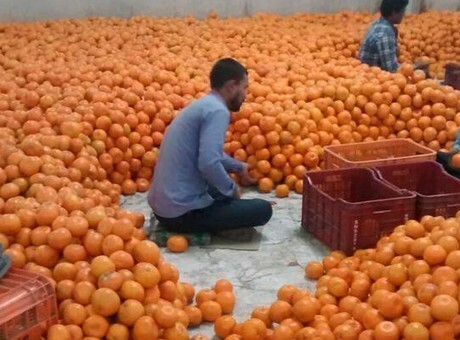 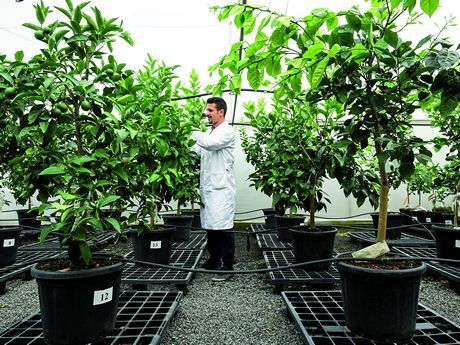 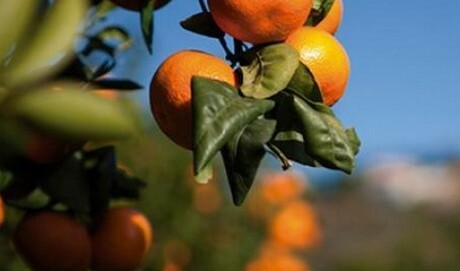 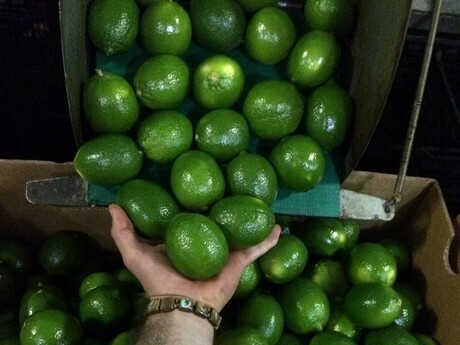 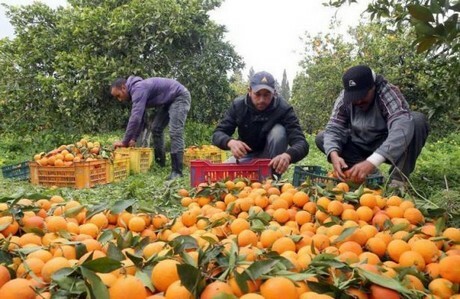 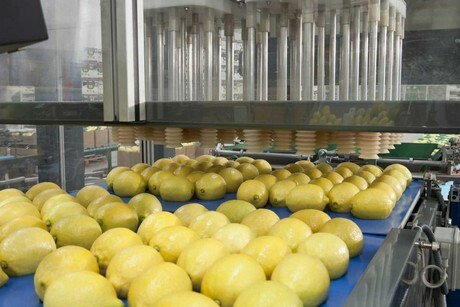 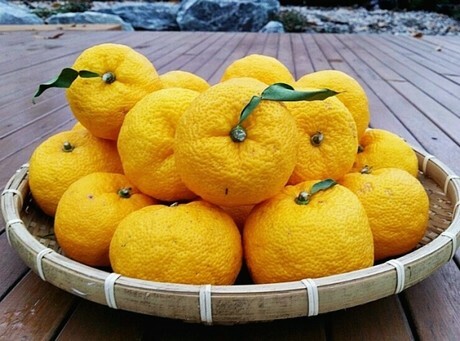 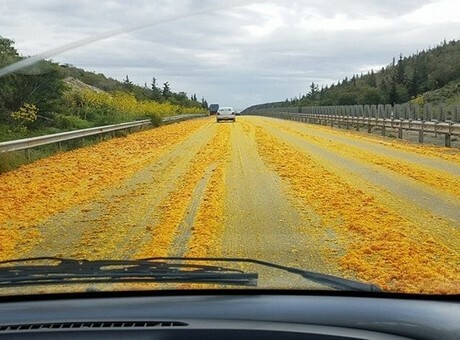 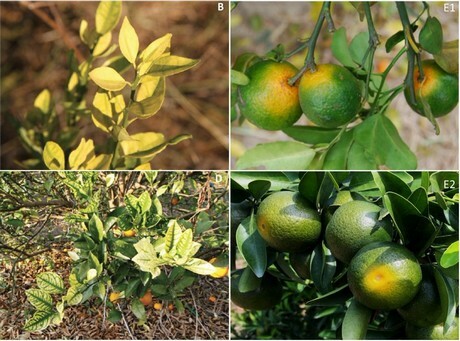 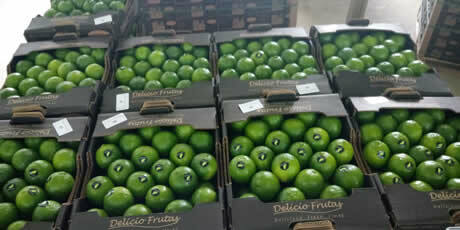 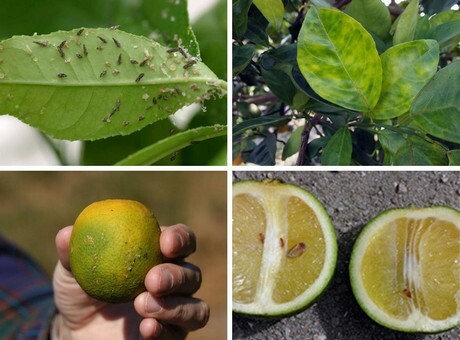 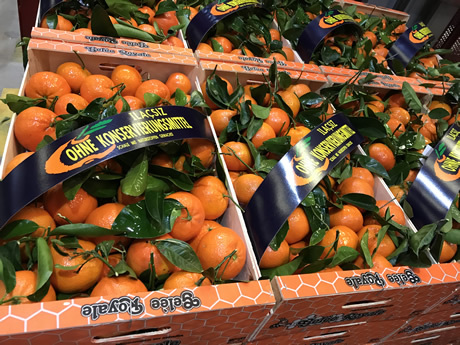 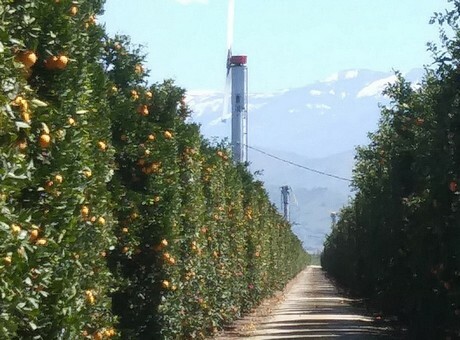 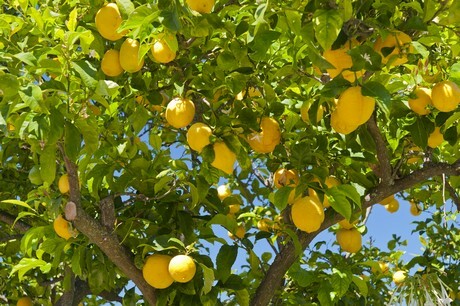 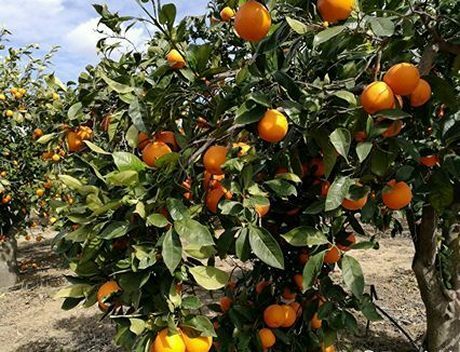 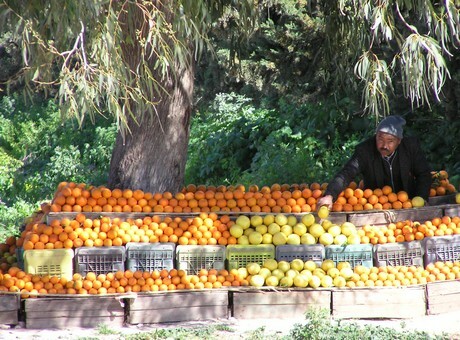 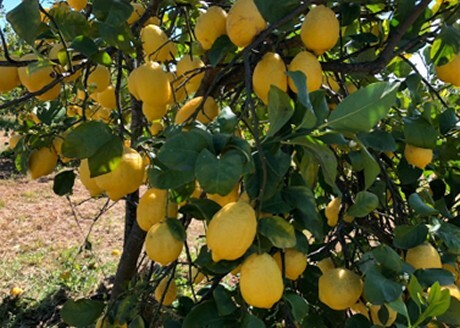 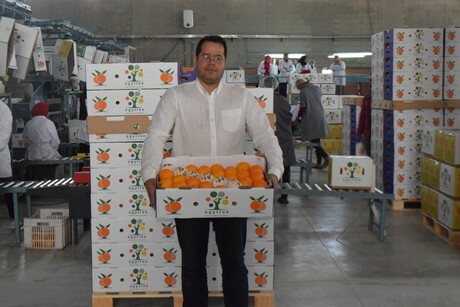 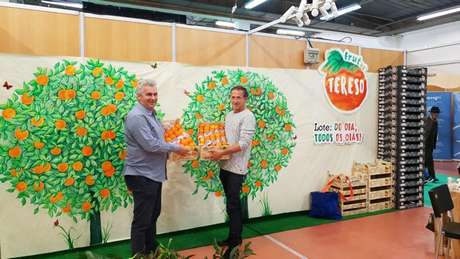 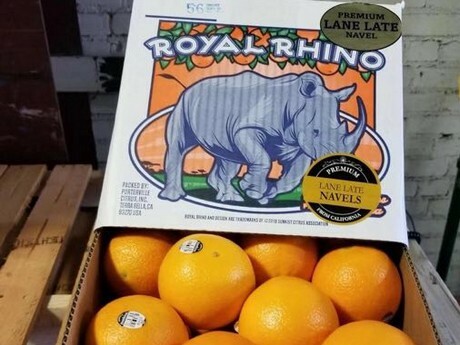 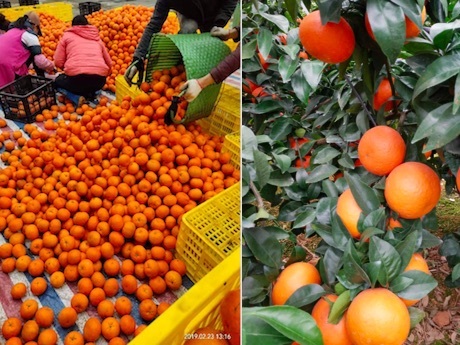 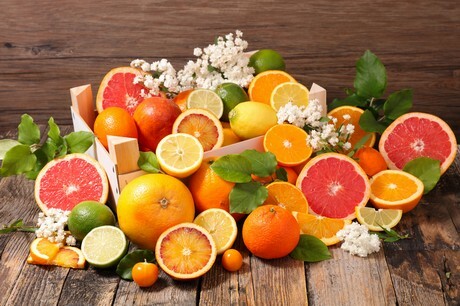 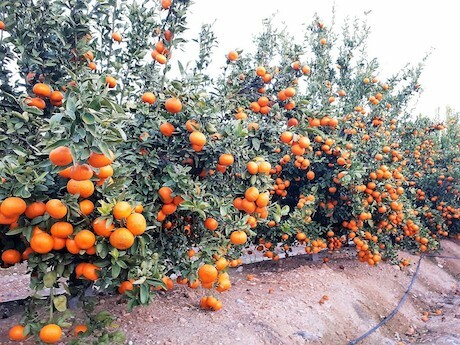 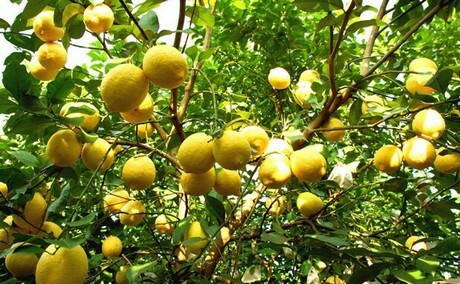 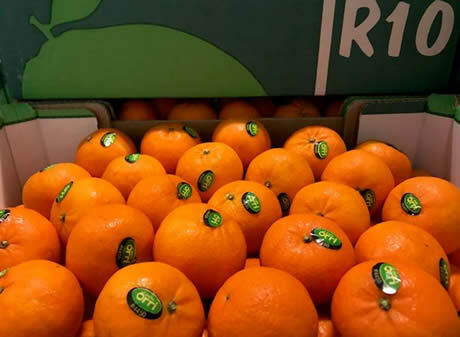 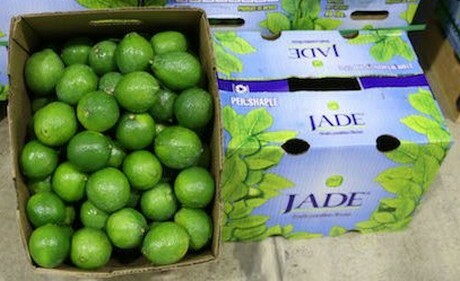 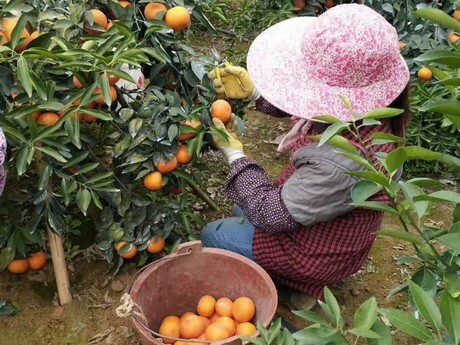 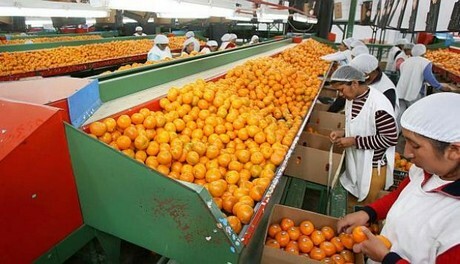 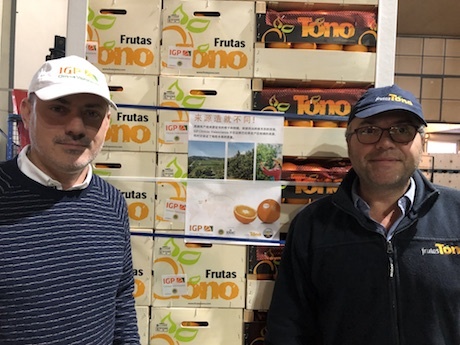 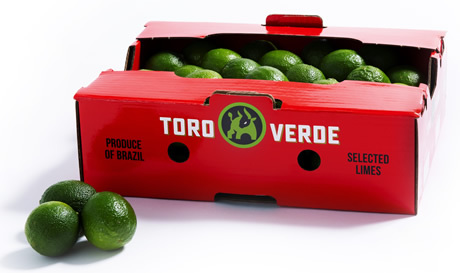 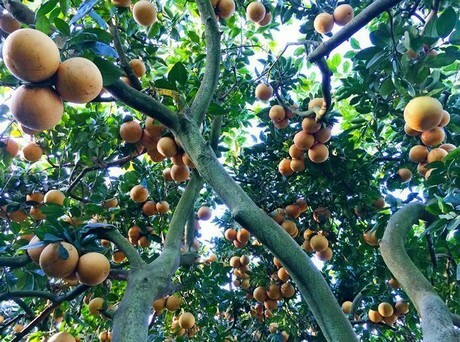 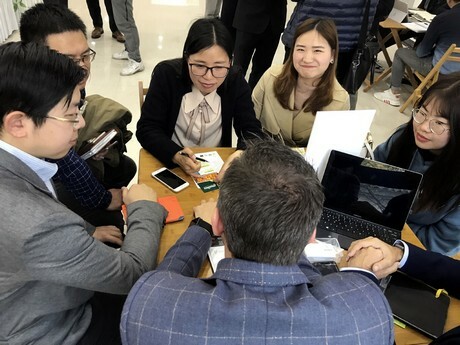 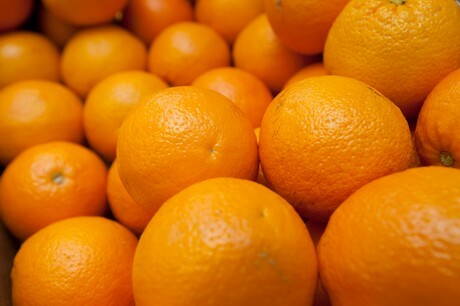 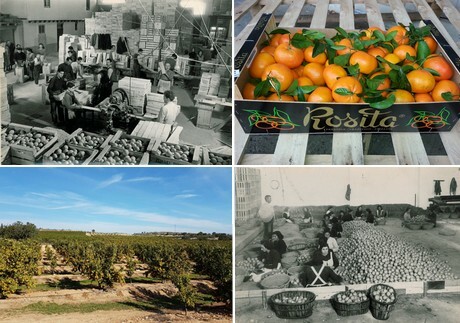 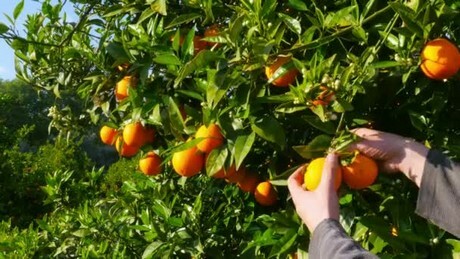 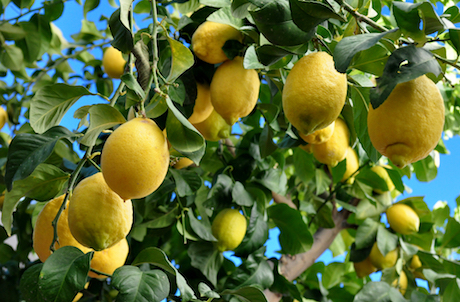 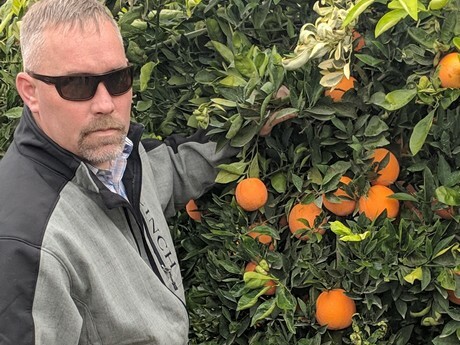 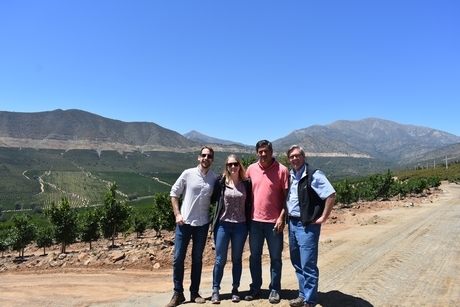 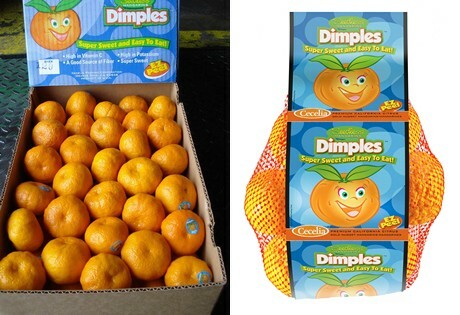 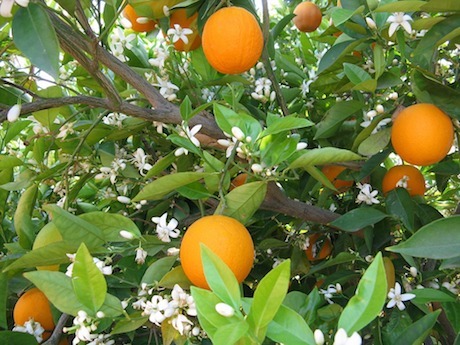 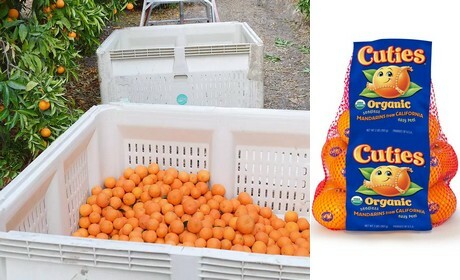 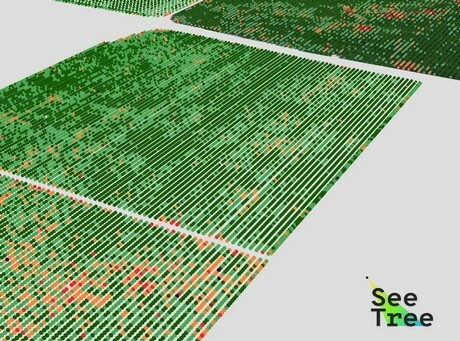 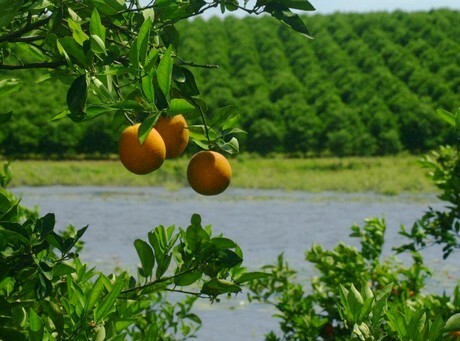 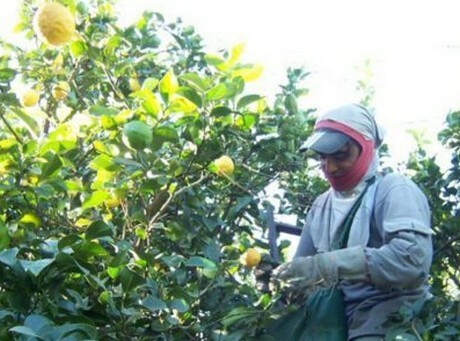 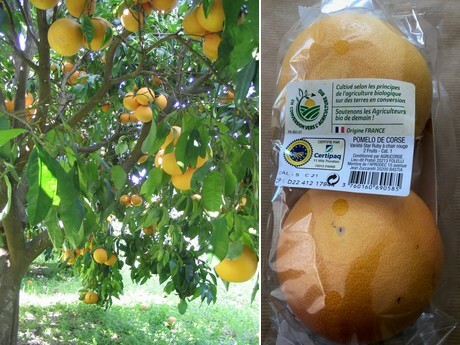 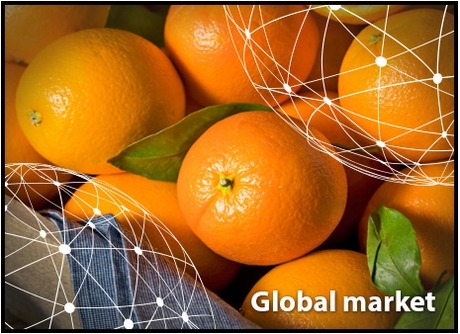 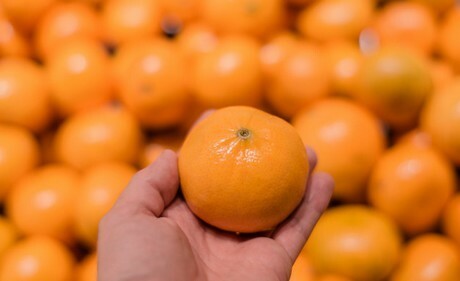 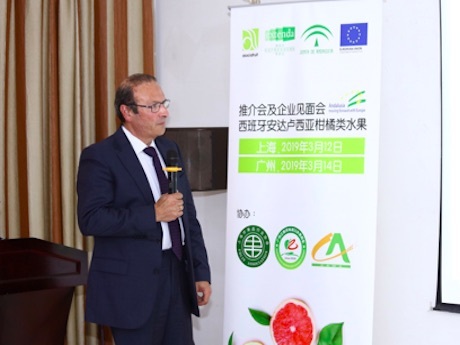 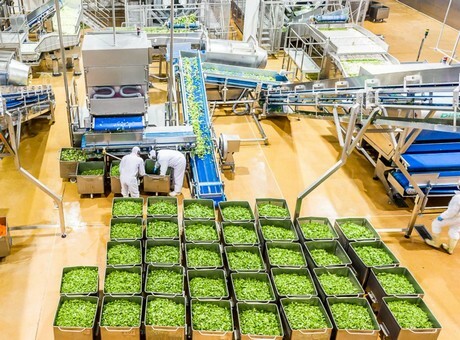 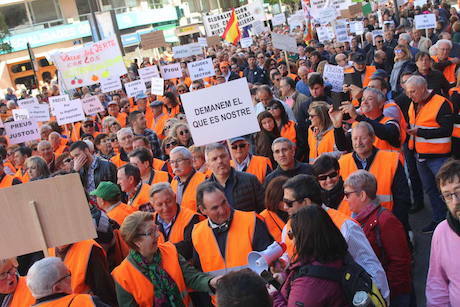 "Chinese Maogu tangerines enter peak market period"
"Our lemons from Sichuan, China, are aimed at the European market"
China: How will the price of Shatang tangerines develop in 2019/2020? 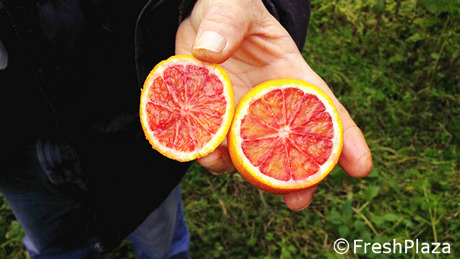 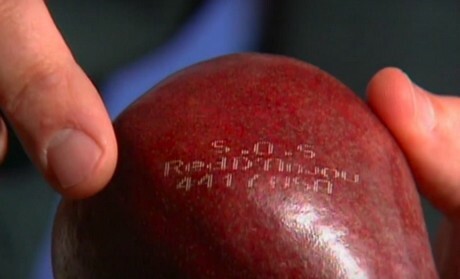 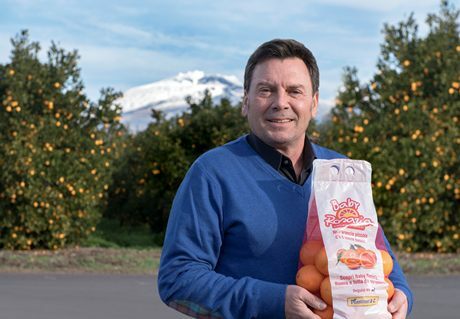 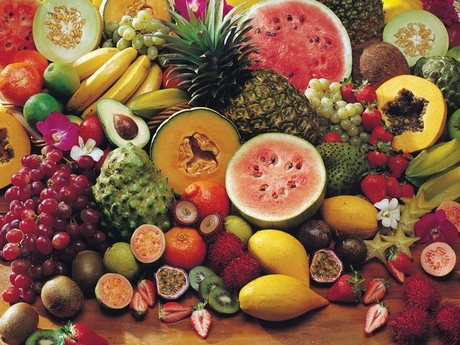 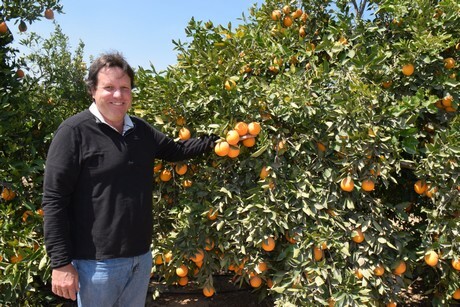 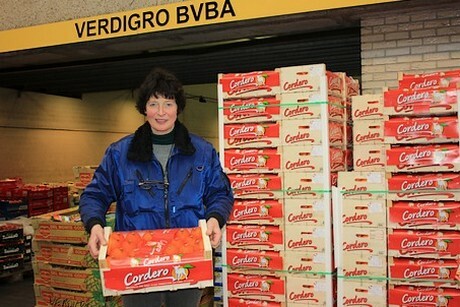 Why do Sicilian blood oranges not reach Japan? 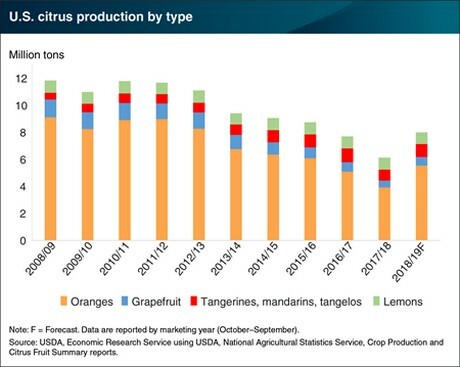 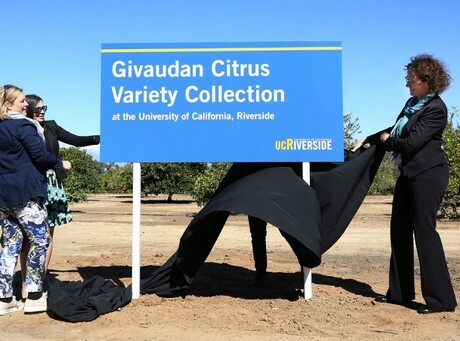 Danleng Dekopon mandarin becomes new "market favorite"
"Shortages and rising prices on the lime market"
"It's a great promotional year for California citrus"
"Shatang oranges leave the market wide open for Orah mandarins"
"Consumers reach for soup instead of oranges"
Could genetically engineered citrus be the answer to citrus greening?